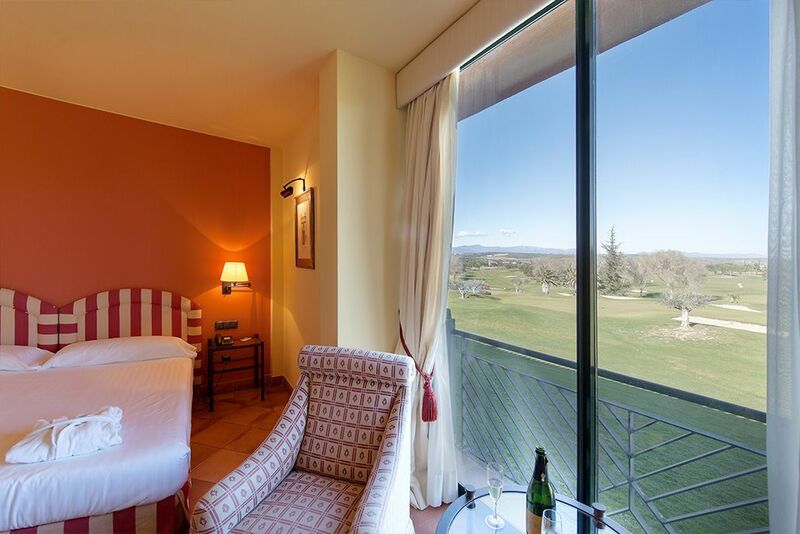 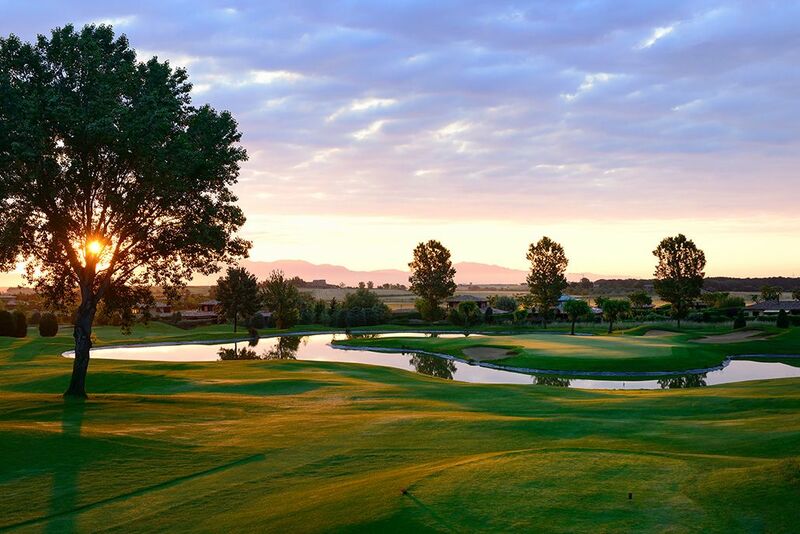 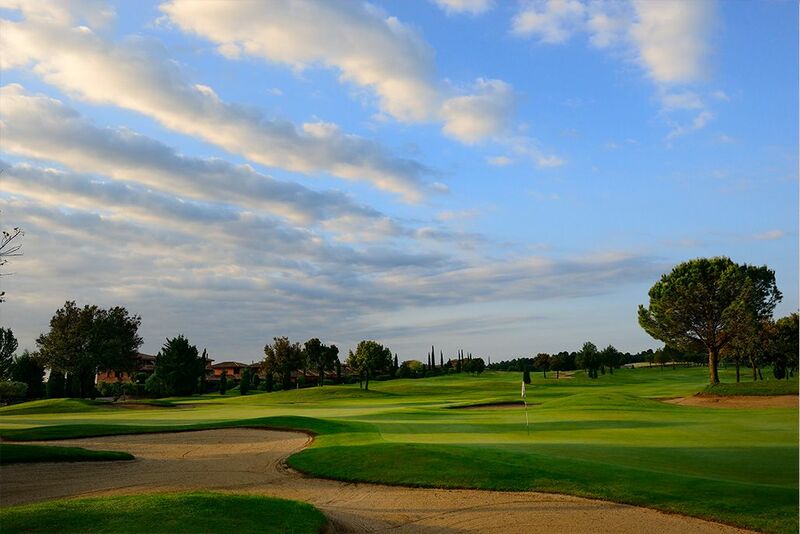 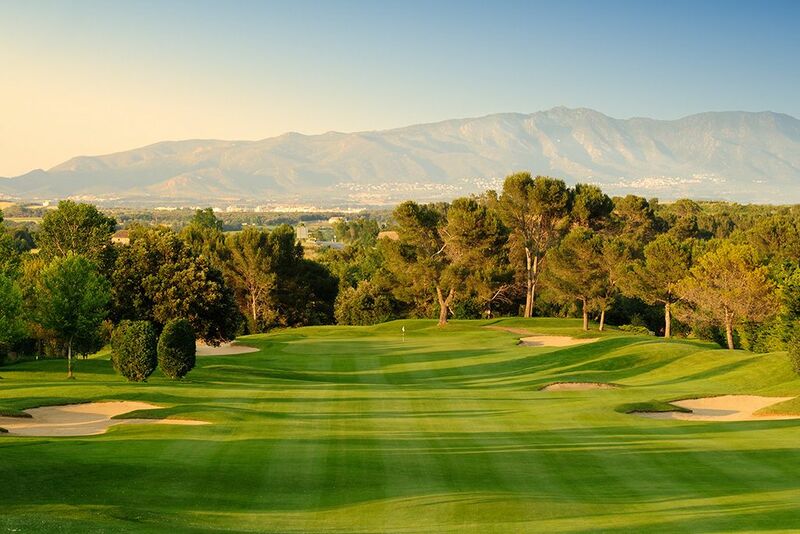 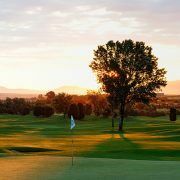 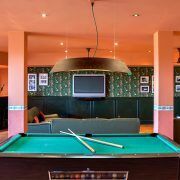 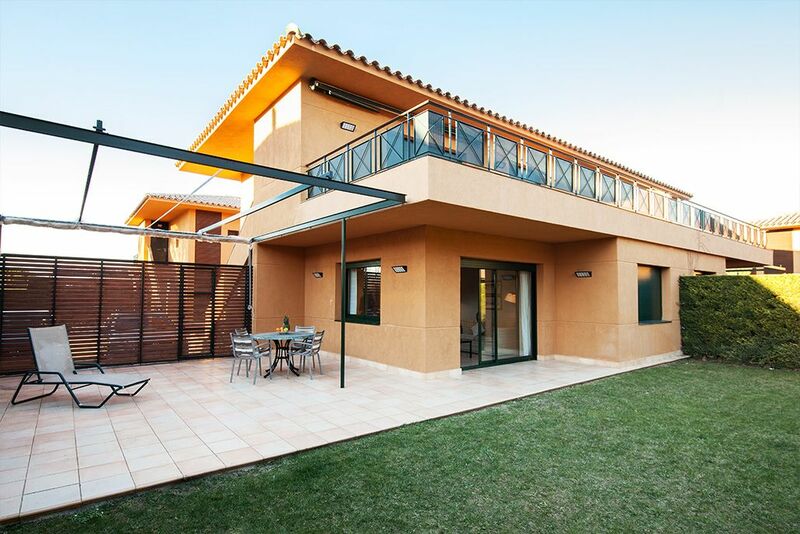 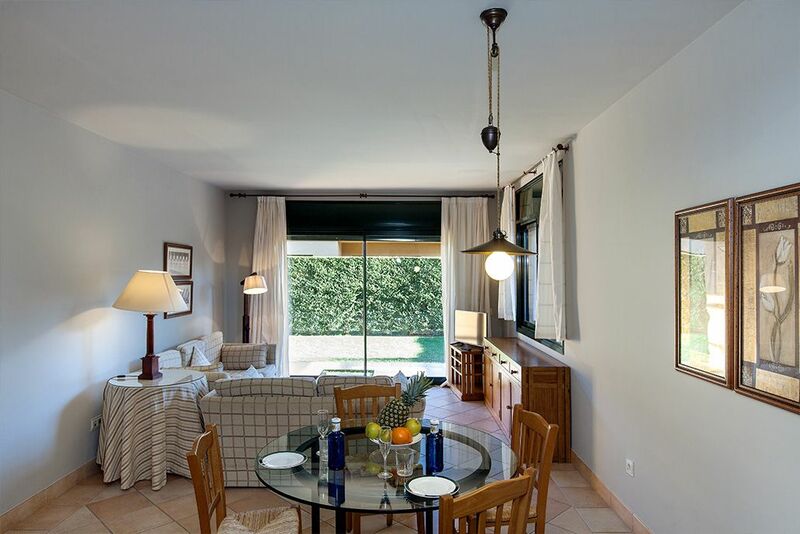 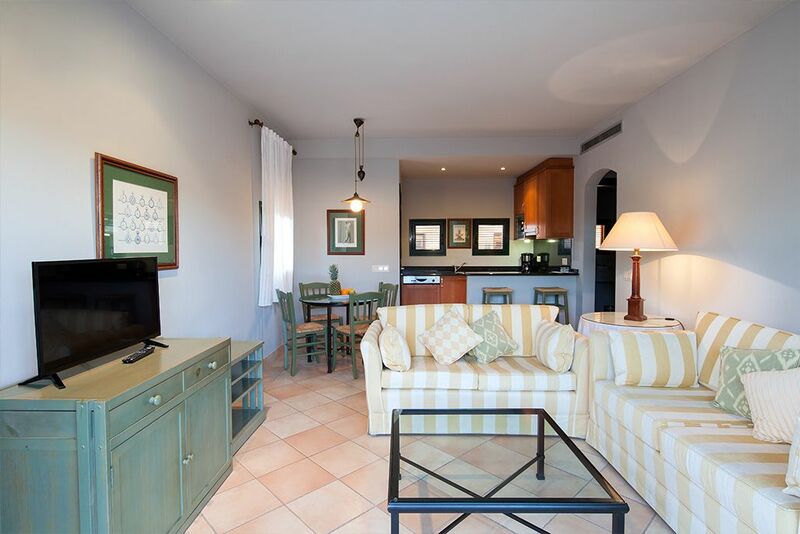 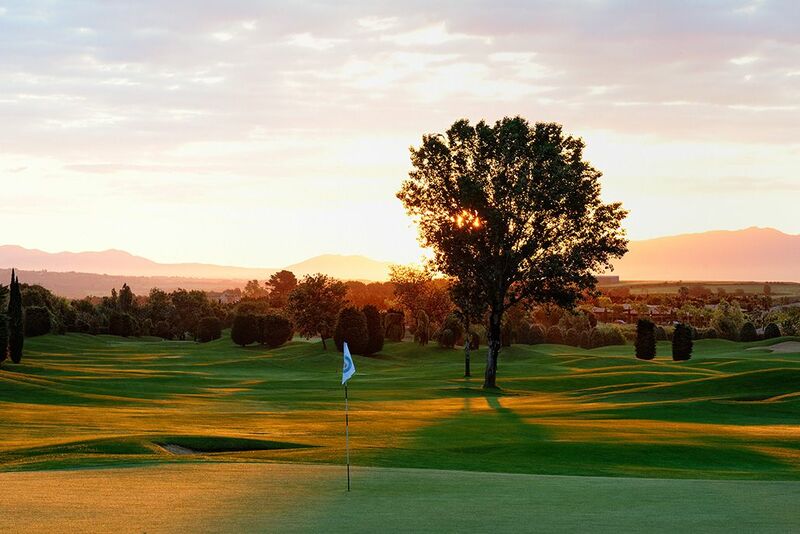 Situated close to the first hole on the Torremirona golf course, the Torremirona Golf Hotel & Spa offers a complete range of comforts and services so that you only need to think about enjoyment and leisure. 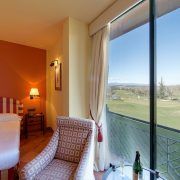 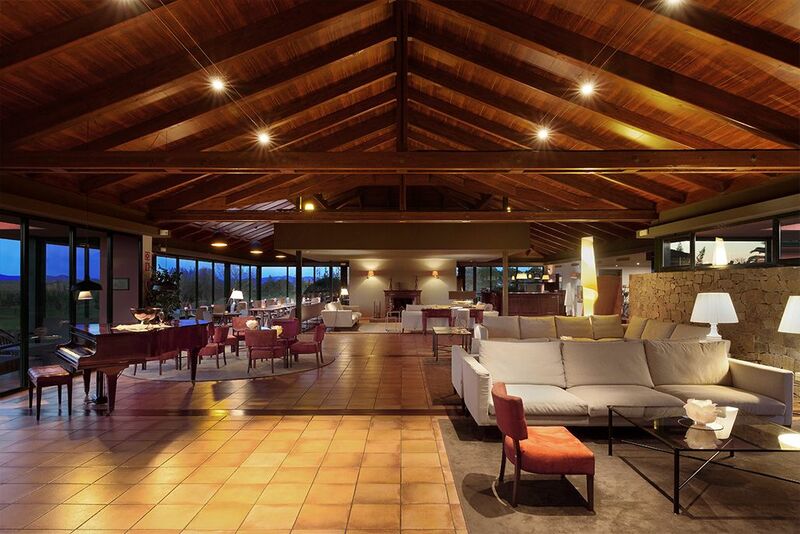 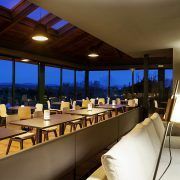 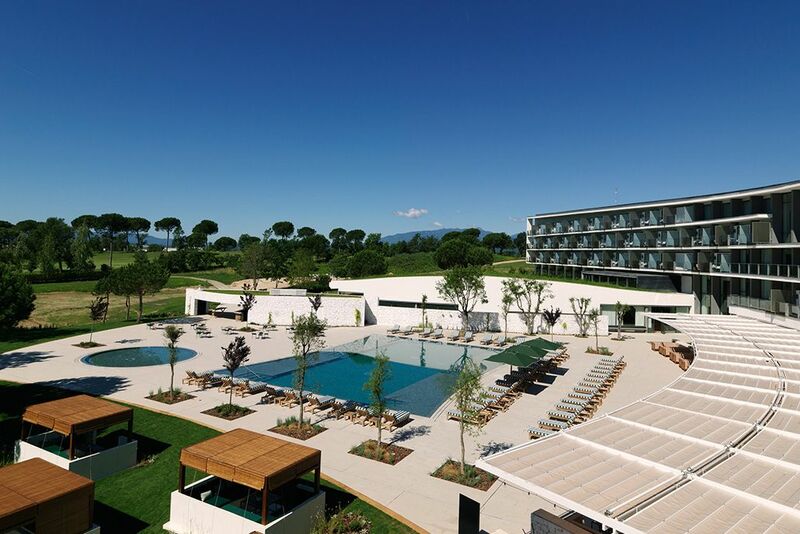 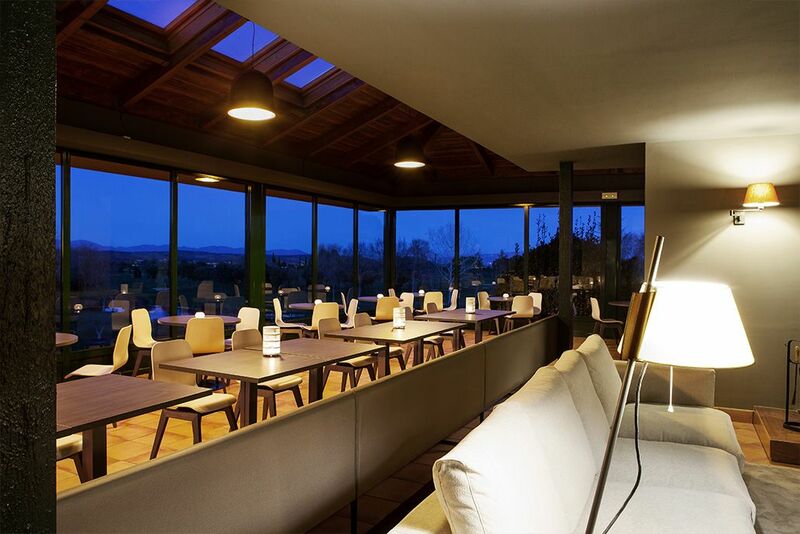 The Torremirona Golf Resort hotel has forty-nine elegantly decorated bedrooms and spacious function rooms located in a spectacular setting, with wonderful views out over the golf course, the Pyrenees mountains and the Cape of Creus. 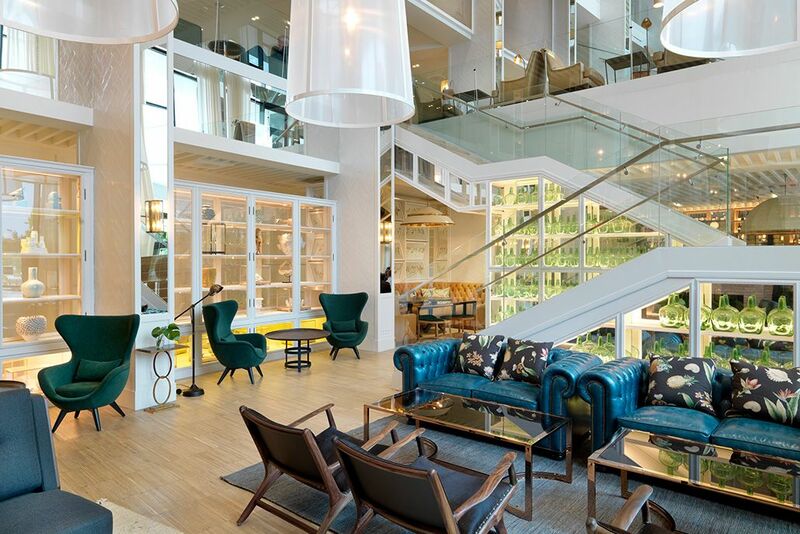 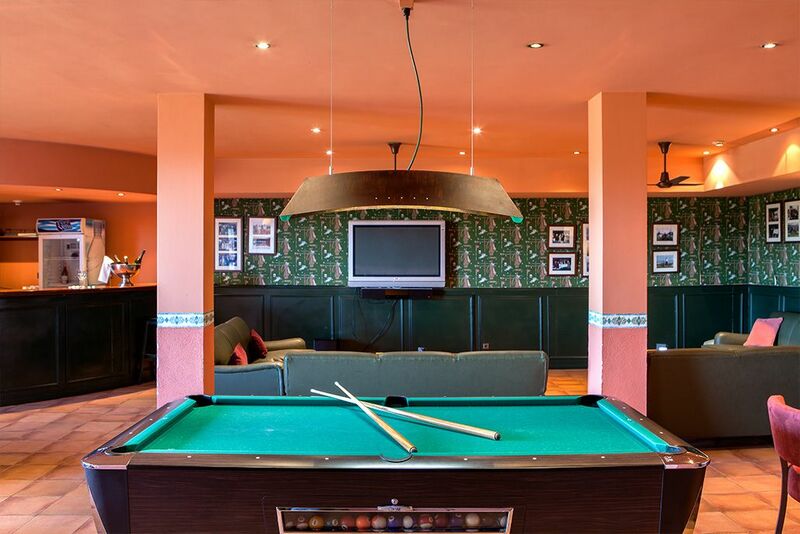 The hotel’s intimate and cosy ambience will transform your stay into an unforgettable experience. 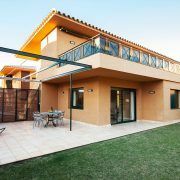 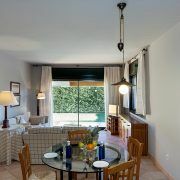 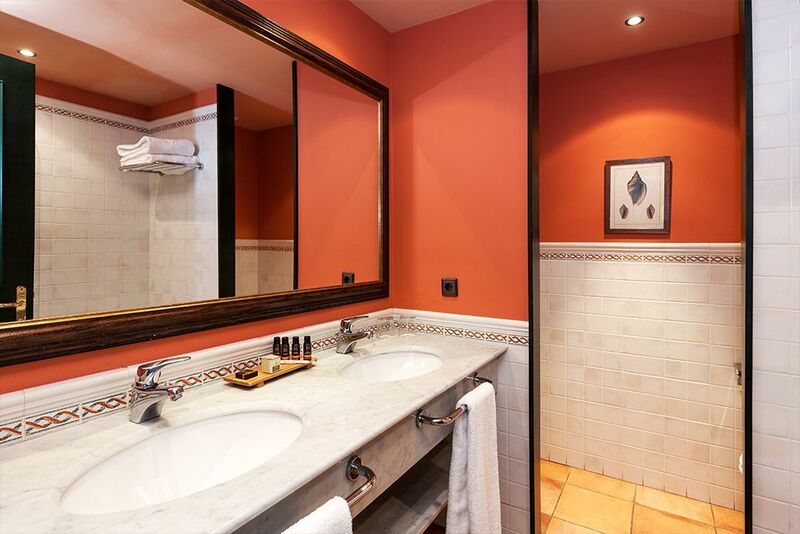 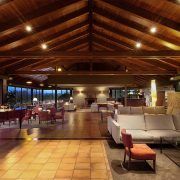 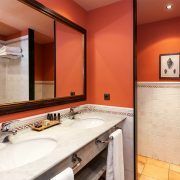 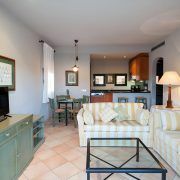 3 nights twin/double accommodation at Torremirona Hotel, Bed & Breakfast. 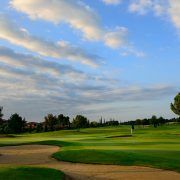 2 days 18 holes golf. 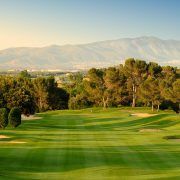 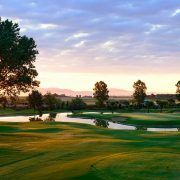 Groups/ Pros Golf pro /: Tour leader free with a group of minimum 7 persons paying.